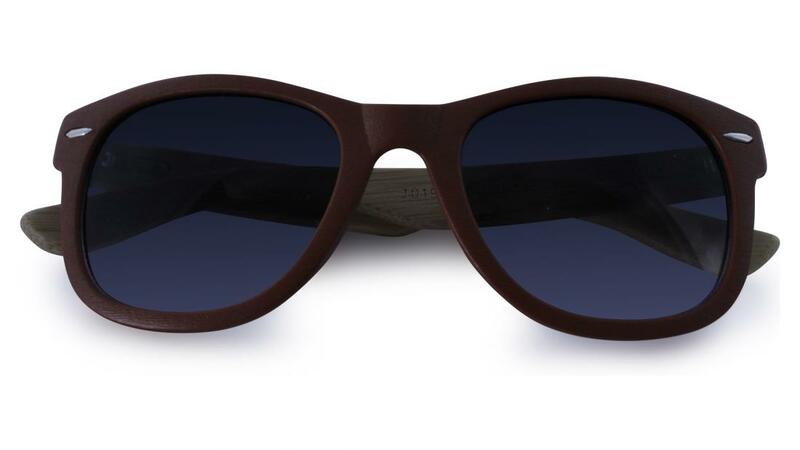 The beautiful grain markings on the acrylic frame makes our Sequoia sunglasses look and feel like wood. 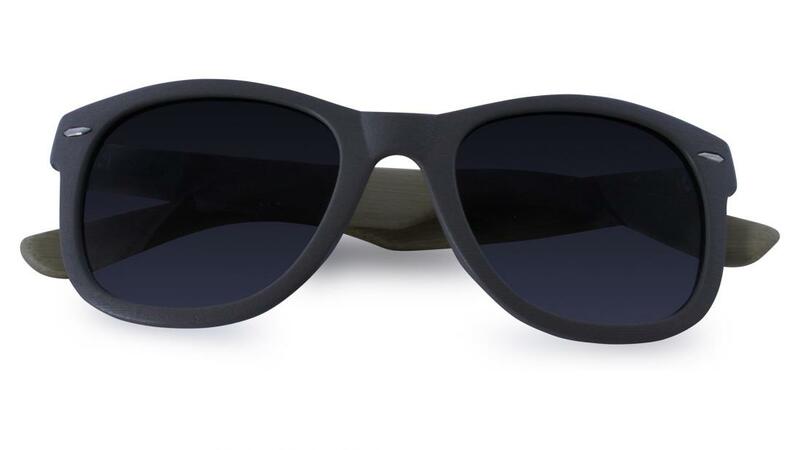 Just like the majestic Sequoia we think these sunglasses will be around for a very long time. 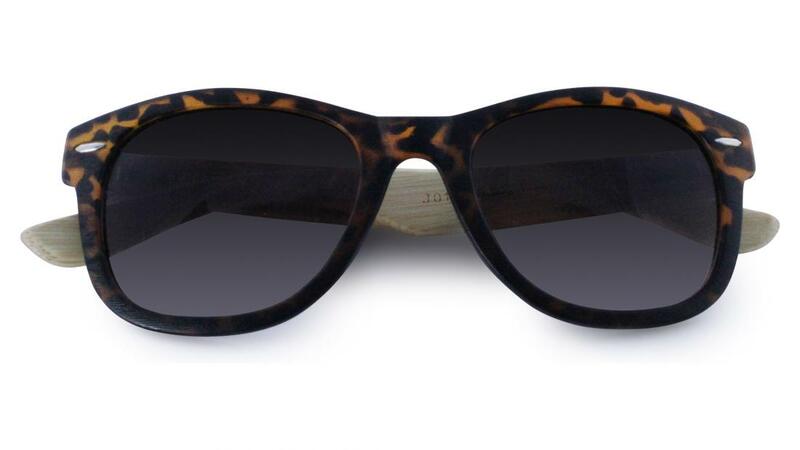 Available in a wide range of colours - Black, Dark Brown, Light Brown. 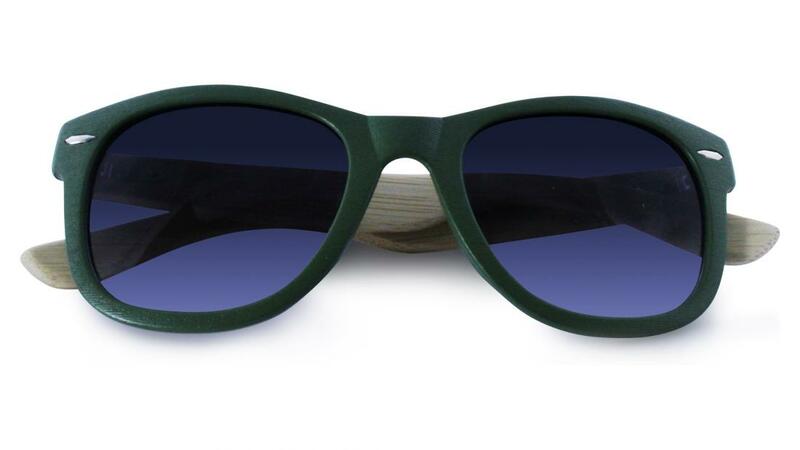 Blue, Light Green, Light Grey & Tortoise shell. 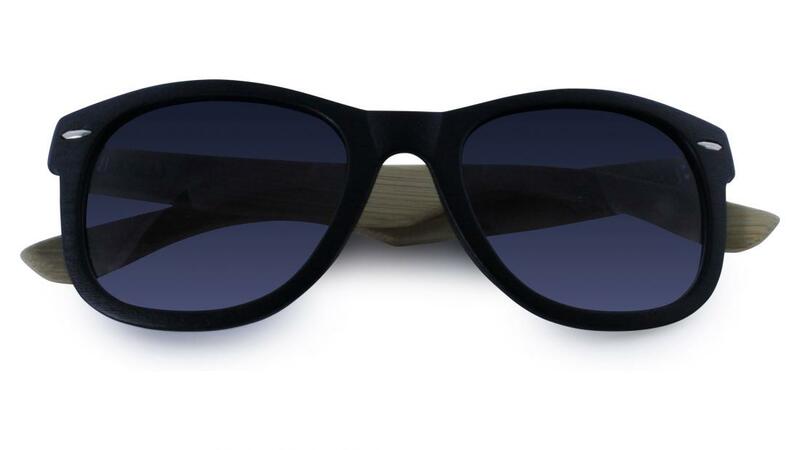 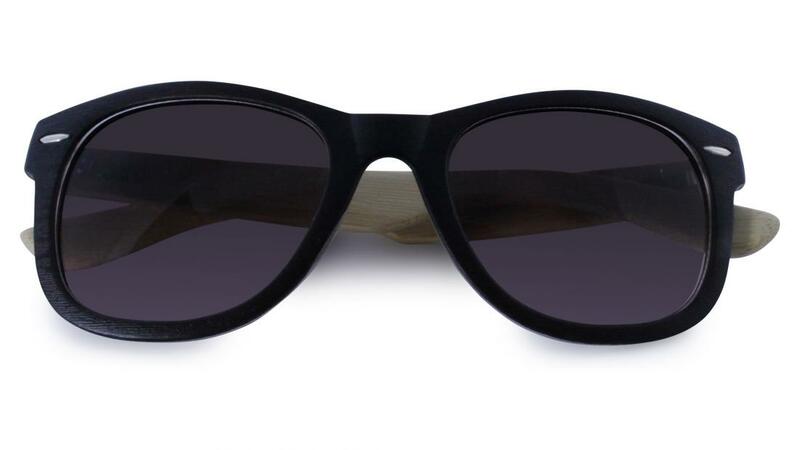 Be the first to write an online review of Sequoia Sunglasses and share your thoughts on this product with other shoppers!